Demetrios joined the Ledger team in 2018. As the Global Head of Ledger Vault, he excels at leading Ledger’s sales at the highest level of a global business. His missions also includes the P&L and the product management. His hands on leadership style and people centric approach makes him able to work effectively across Ledger. 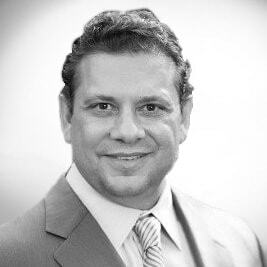 Based in New York, Demetrios has over 15 years of experience in Financial services. He graduated from a Master’s degree in science, information and communication sciences at the Ball State University.